I have always been a bit of a hoarder. Our shelves are full of my books (apart from the one that's all DVDs and CDs - seriously, who has CDs any more? And it's not like I listen to them or anything any more), I have a ridiculous amount of beauty products, and my wardrobe is packed to bursting with clothes. But I've never really thought of myself as a 'collector' before, so this edition of the #2014BloggerChallenge threw me a little. I don't really have anything I display, mainly due to the limited amount of space we have in the flat, but I do have quite a few things that I buy to remind me of particular places or things I've done, as well as having a practical purposes - the main two being mugs and canvas bags. 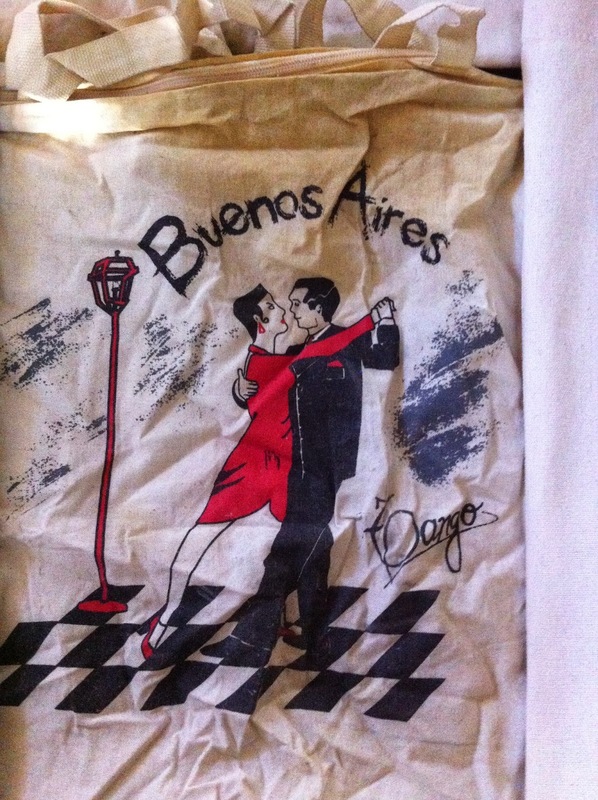 The bag that started it all! I bought this one from the Royal Shakespeare Company in Stratford-upon-Avon a few years ago, when my friend C and I went to see David Tennant in Hamlet. The statements on it are all quotes from Shakespeare plays that have now become standard English phrases - I particularly love that Shakespeare came up with 'What the dickens' centures before Charles Dickens was even born! 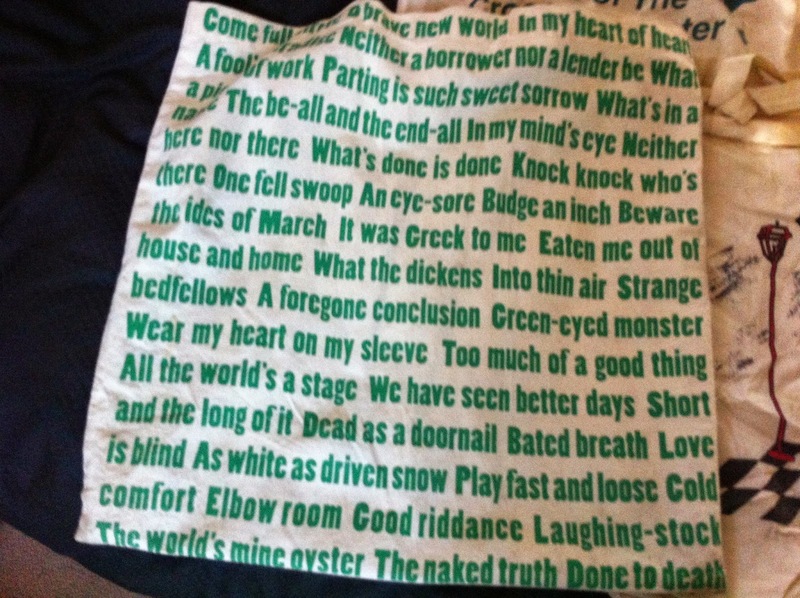 For someone like me, who loves words, this is an absolutely perfect bag. I am a huge fan of Alphabet Bags, who specialise in beautiful bags printed with gorgeous designs and often collaborate with artists (there is a gorgeous Rob Ryan intial range that I have lusted after for years). This is from their first summer range - sadly I don't think they do this design any more, but you can find similar ones here. 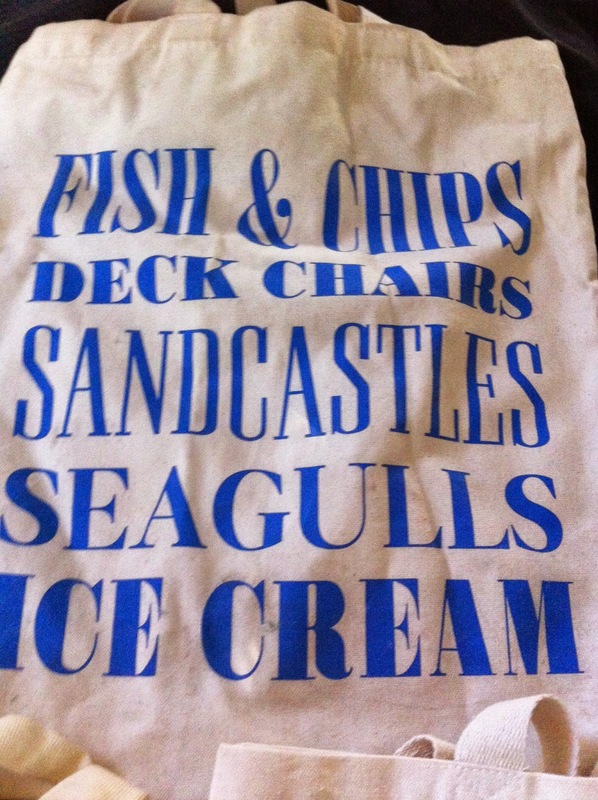 It is the bag I always wheel out when we go down to Cornwall on holiday, or if I'm going shopping on a sunny day. 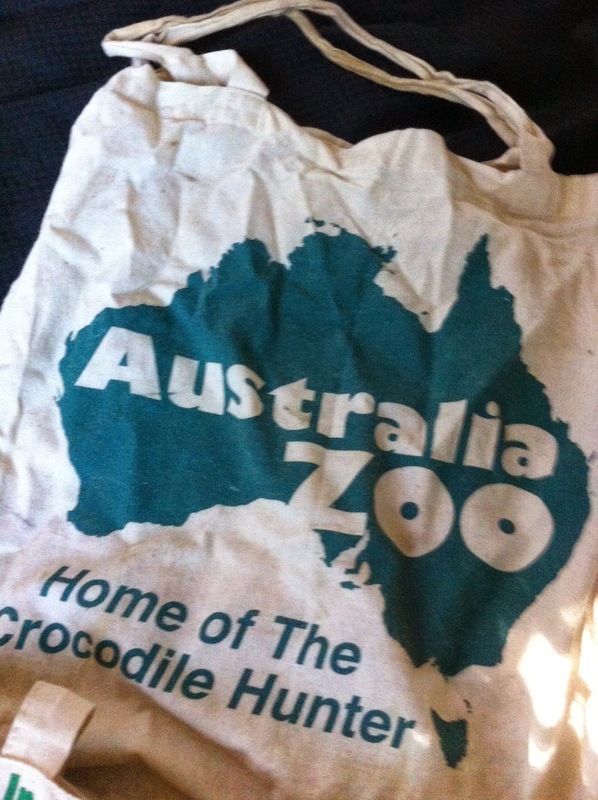 Australia Zoo was one of my highlights of our time in Australia - if you're going to Queensland I really, really recommend that you visit - and I couldn't resist getting myself a bag to remind me of it. This is probably the most used of my bags as it's slightly smaller, meaning it's easier to carry around with me if I'm out for the day and doing a bit of shopping. 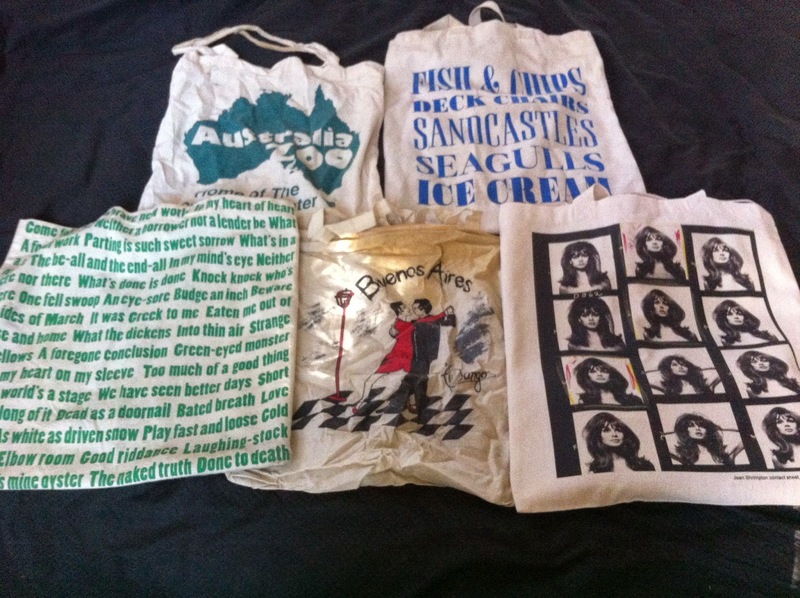 It's also why it's slightly battered and grubby (note to self: take better care of your bags Laura!). And finally, my most recent purchase, which I'm sure you'll have spotted if you read my Bailey's Stardust exhibition review recently. 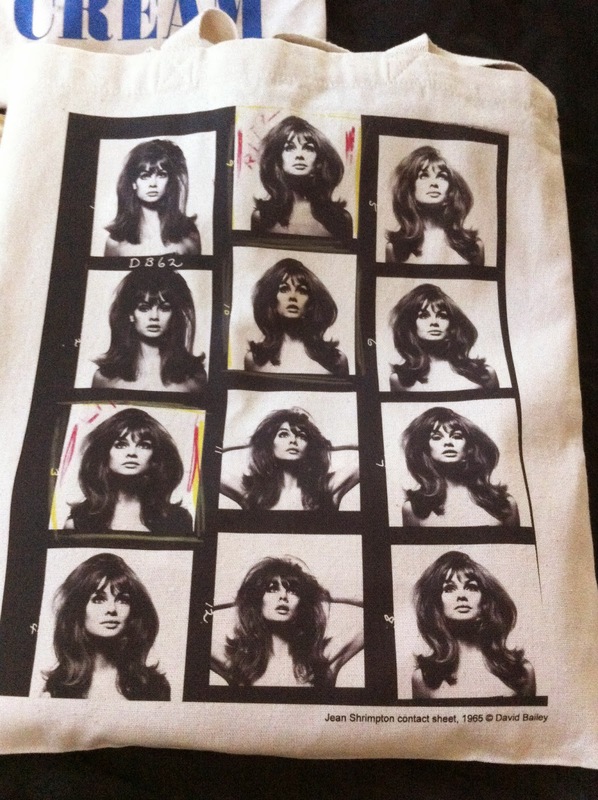 I fell in love with the photos of legendary 60s model Jean Shrimpton in the exhibition and so couldn't resist snapping up this bag with her contact sheet on it. As well as capturing how beautiful she is (big doe eyes, amazing eyelashes, awesome hair), it's also a great insight into just how many photos it takes to get the perfect shot - something to bear in mind when my own photography frustrates me. I love your bags! I have more bags than I know what to do with, seems like. But it's fun to get all kinds of different ones. Cute!